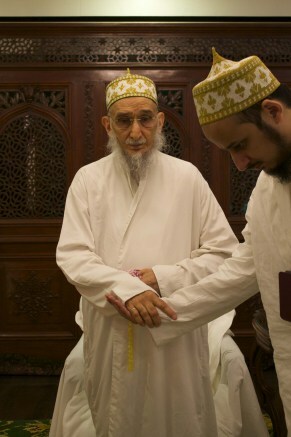 Syedna TUS lead Maghrib Isha namaaz at Darus Sakina and also took wasila Mubaraka on the eve of 1st Rajab after Washeq namaz. 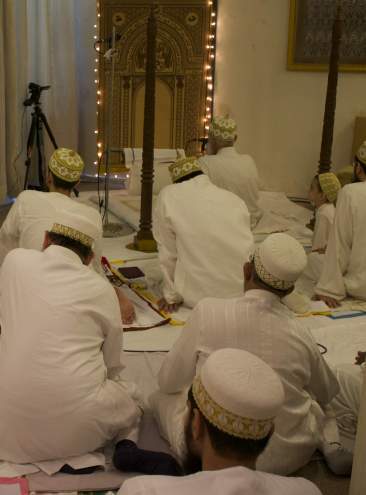 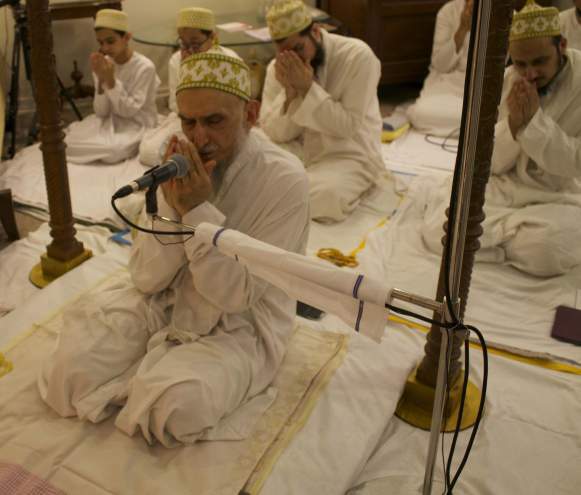 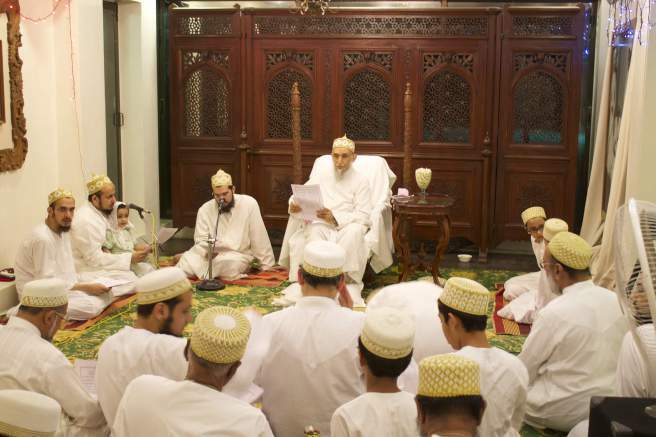 Taking the wasila of Panjetan A’immat and Du’aat kiraam – especially Syedna Taher Saifuddin RA and Syedna Mohammed Burhanuddin RA, Syedna Qutbuddin TUS did doa for mumineen: May Allah Ta’ala keep mumineen prosperous, may He forgive their sins, may He multiply their blessings, may He curtail their misdeeds, may He increase their rizq and fortune – halaal wealth, May He cover our bodies with the cloak of health and wellbeing ( “khuda mumineen ne aabaad shaad raakhje, gunaho ma’aaf karjay, barakaat tad’eef karjay, sayye’aat maanji naakhje, arzaaq waas’ea karjay…halaal ni rozi, hamara badan ma sehhat anay aafiyat na malabis daafiya pehnaawjay”). 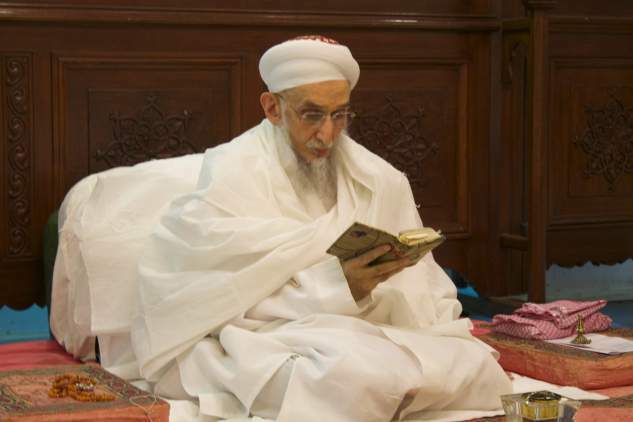 May Allah Ta’ala hear Syedna’s TUS doa for us Mumineen, and may we continue to receive and cherish the bounty of his doas for us.